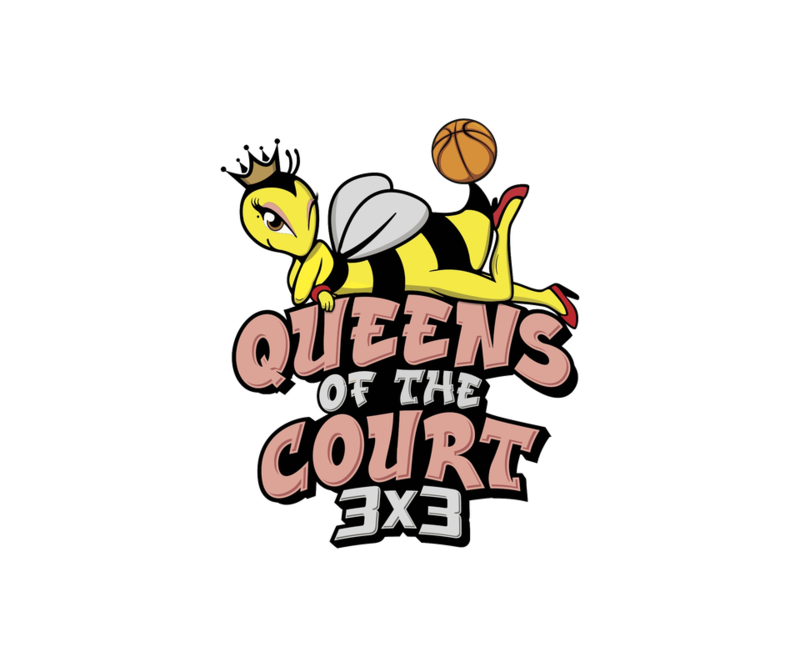 Welcome and Congratulations for registering your team in the Queens of the Court 3x3! If you have received your team confirmation, please make your payment either via Direct Deposit or Paypal using the link below. Please note, $0 fee if you use Direct Deposit or $5.00 fee if you use Paypal. Alternatively, use this link below for payment via Paypal which allows you to use a Credit/Debit Card. You will receive an email with further details about the day, where to find your schedule, what to bring, parking and more importantly what's for lunch! In the meantime, if you have any further questions, please do not hesitate to contact us.